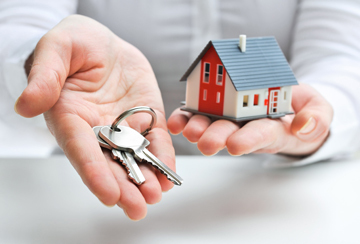 At Sydney Conveyancing, we understand that buying a home can be an overwhelming experience. We arrange to assist with providing building and pest reports, strata reports and free home loan comparisons and offer the best straight-forward property advice. These service inclusions are listed below. Other searches as required and discussed.